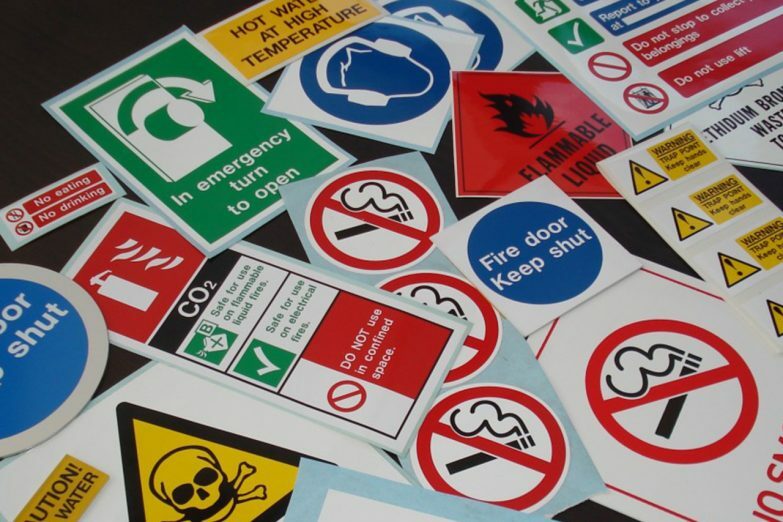 Having the correct signage is a vital part of legal compliance with health and safety regulations. 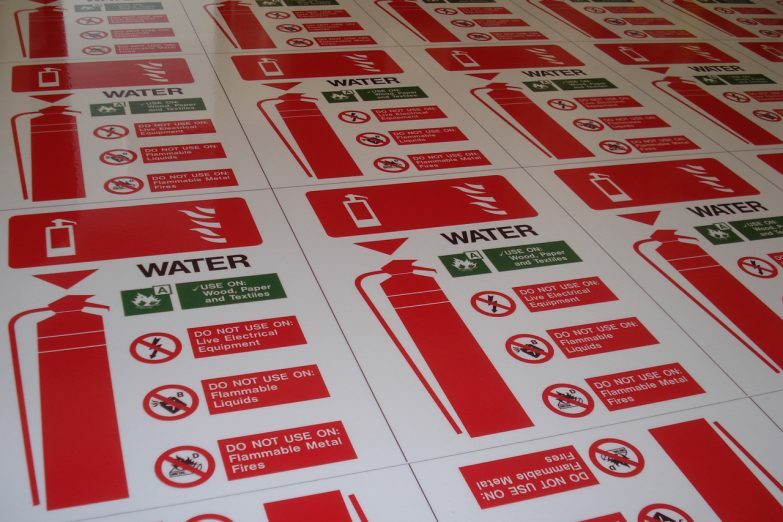 This can be within the workplace or any public areas such as pubs, clubs, social and sports centres. 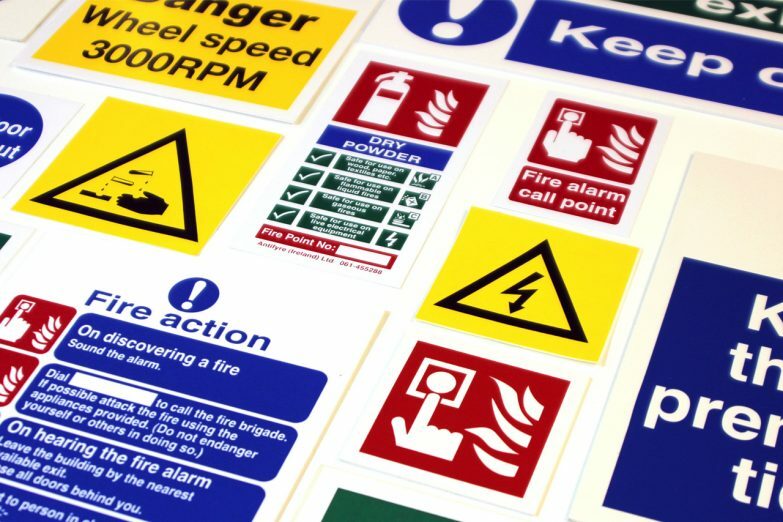 We supply a wide range of health and safety signs, manufactured from a wide variety of substrates and in many different shapes and sizes, for all locations.